Join us for a day of family fun. 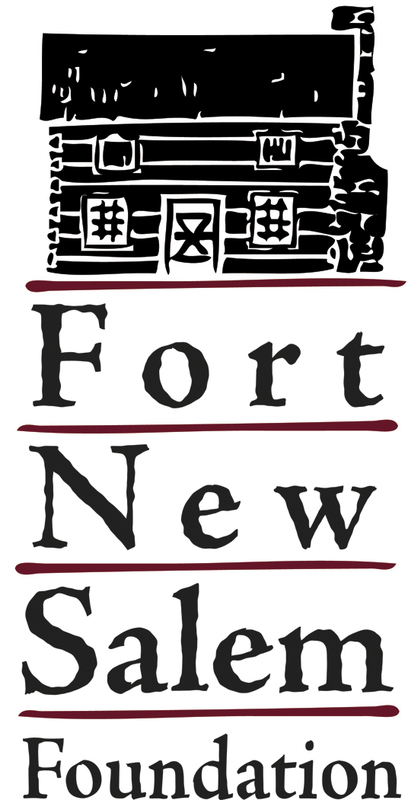 This event is named in honor of the founder of Fort New Salem. John Randolph, then a professor at Salem College, was the visionary who in the late 1960’s saw a need to preserve our regions Appalachian heritage. In the 1970’s John efforts led to the development of the Fort New Salem campus with many of the cabins being brought in during that time. Fort New Salem opens for the 2019 season on Saturday, April 27 from noon to 5 PM with the 9th Annual John Randolph Spring Arts Kick Off. This special one-day event featuring live demonstrations by various artisans. Some demonstrators will have items for sale. This also a day of dedications. We will officially open a ramp to the Old Administration Building, which was funded by a grant from DOMINION ENERGY Charitable Foundation; publicly thank WASTE MANAGEMENT for their donation of a trash dumpster; and re-open the Block House. The Block House dedication will feature an appearance by 13th Virginia Regiment of the Continental Line. The Block House pays homage one of the first structures build in New Salem, VA in the 1790’s. It has not been open to the public for over nearly two decades. There will also be a special “hoops and graces” competition in the commons. We have an Appalachian Dancing Demonstration which includes guest participation. Our gift shop will also be open. We will have an on-site food vendor plus cotton candy. General admission is $5 with children 10 and under admitted free. Our schedule of time and line up is subject to change. Martin Ventures LLC / EastGate Used Cars LLC.